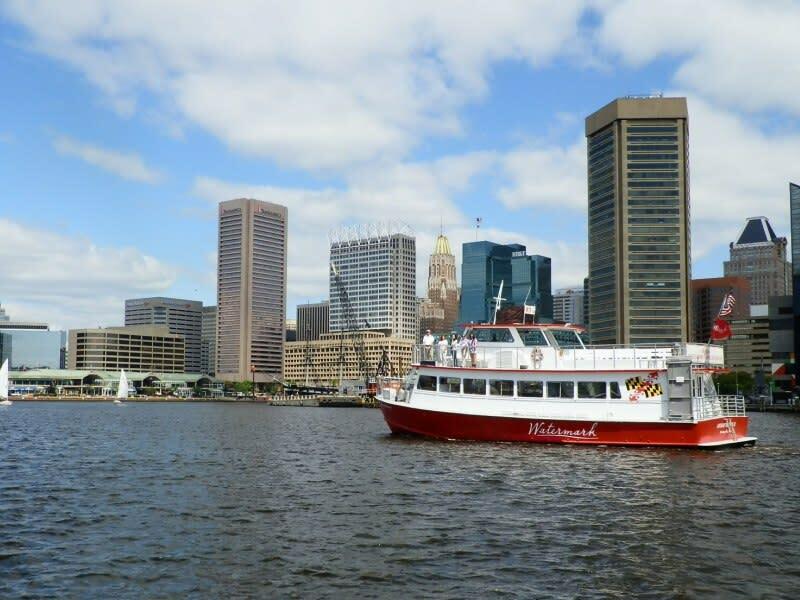 Join Cruises on the Bay by Watermark for cruises in the Inner Harbor and beyond. 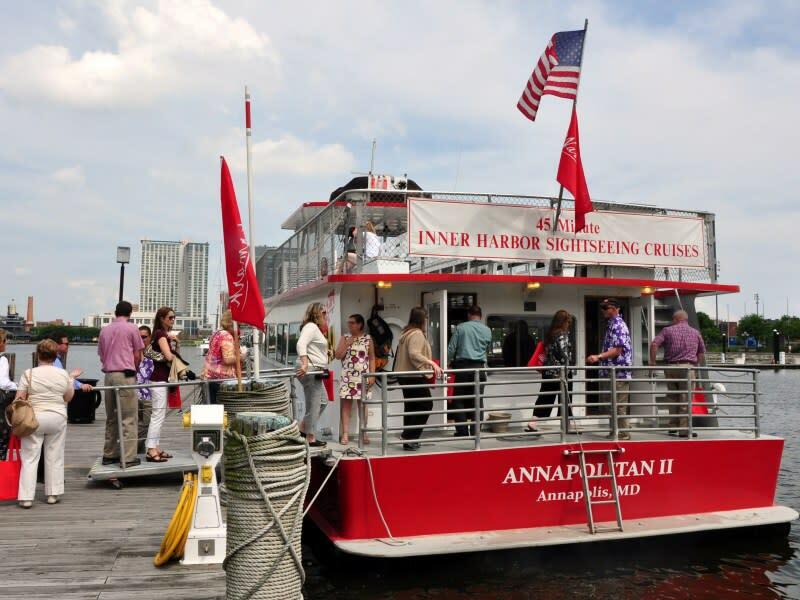 Choose from 45-minute Inner Harbor Cruises and evening twilight cruises with happy hour specials. 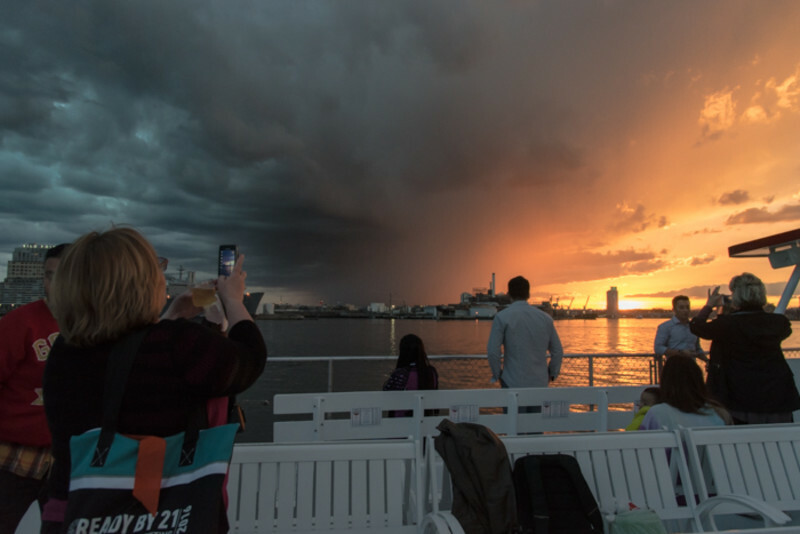 Watermark has been offering sightseeing cruises for over 40 years. It’s the most fun and easy way to get out and enjoy the water in Baltimore. 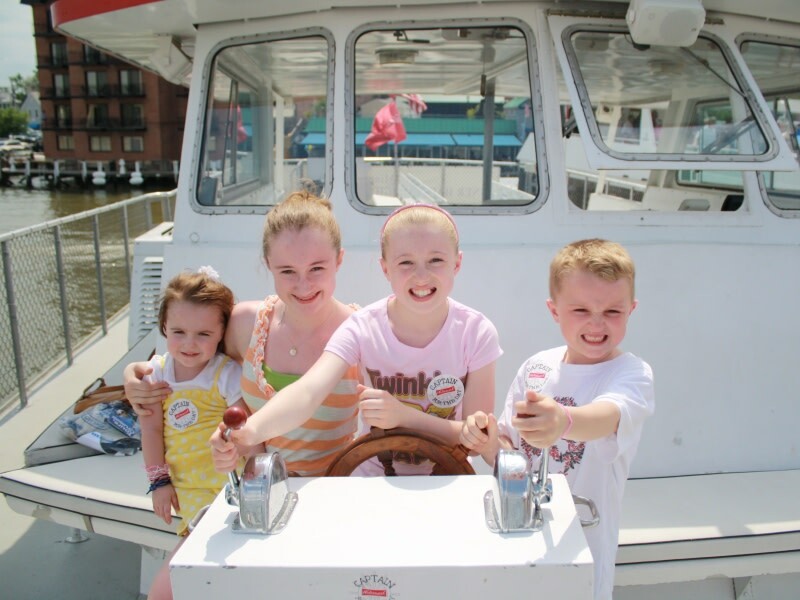 Cruises are offered daily during the boating season. Step aboard our newest yacht, Raven or Annapolitan II, at the Finger Piers in front of the Visitor Center. Restrooms and full bar with snacks and beverages are available on board.